What is Land Rover Adaptive Cruise Control? Land Rover Adaptive Cruise Control is part of the driver-assistance technology available in new Land Rover models. This feature enhances the standard Cruise Control & Speed Limiter that allows drivers to set a maximum speed to avoid going over the speed limit and much more. Learn more about this exciting feature and how it can help you with your Crofton road trips by contacting Land Rover Annapolis today. Once Adaptive Cruise Control is turned on, your model’s speed will reduce automatically if you’re approaching another vehicle, keeping you at a safe distance from the other vehicle. This system uses sensors to detect obstacles in your vehicle’s path and when those obstacles are out of the way, your vehicle’s speed will automatically speed back up to the speed you originally set. Can Adaptive Cruise Control Be Deactivated? What Models Have Adaptive Cruise Control? There’s so much more to a Land Rover you’ll want to explore. 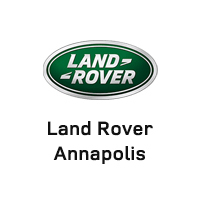 Come to Land Rover Annapolis for a test drive in one of our new Land Rover models and test out the innovative technology for yourself on one of the best places to go off-roading near Maryland. Contact us today to schedule an appointment or to ask about our new vehicle specials. 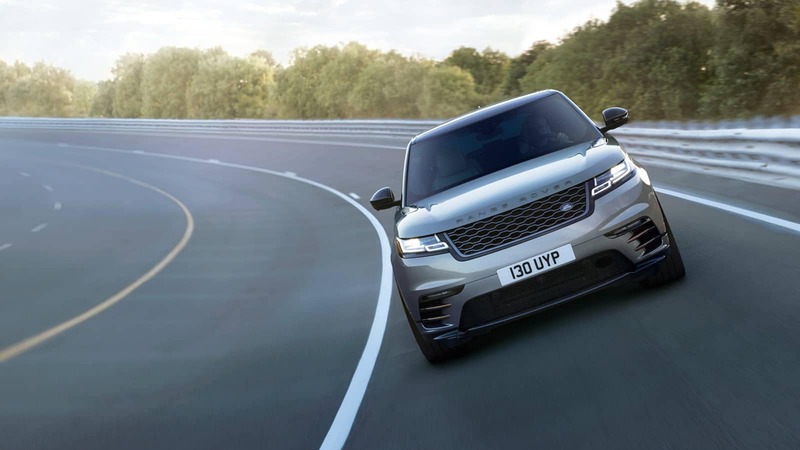 0 comment(s) so far on What is Land Rover Adaptive Cruise Control?